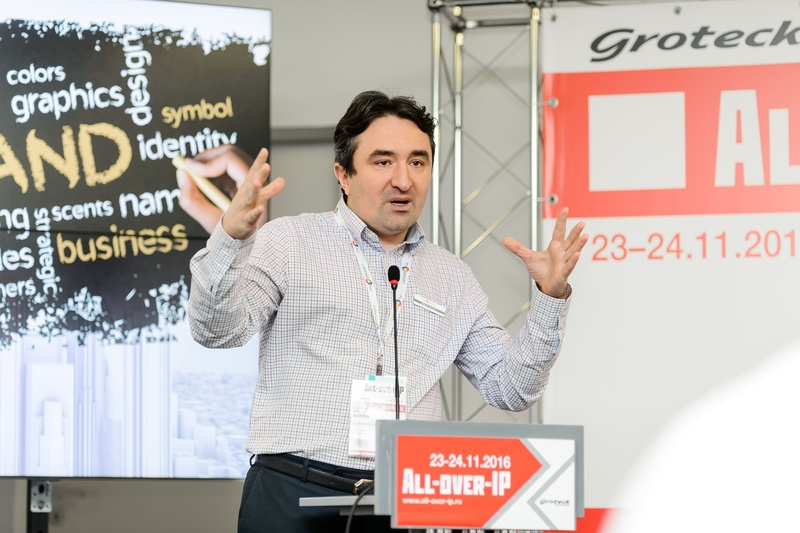 Thanks to top quality content delivered by the show's sponsors, exhibitors and speakers, Russian top-performing sales channels for security and IT business are able to stay up-to-date with recent technlogy developments and best practices that are rewarding for their revenues. All-over-IP 2018 is sponsored by AxxonSoft, Basler AG, VIVOTEK Inc., Elektronika and Argus-Spectrum-International. The featured topics are based on the results of the All-over-IP survey revealing the most profitable sales channels for security and IT business in Russia. should choose the track, format (sponsorship, a keynote speech, a technology session) and apply online.